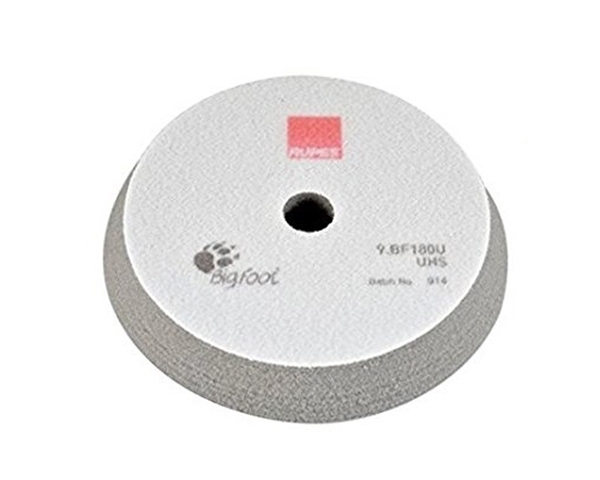 This foam pad is suitable for the Rupes UHS polishing system. With UHS you can achieve a 1 step correction at scratch resistant and ceramic coats. The UHS foam pad works well also with the Zephir, Quarz and Keramik compounds.